There are two types of friend arguments: the really heated kind, where you’re pulling out all the hurtful things to say; and then there’s the decidedly more mild kind, perhaps over a small bet or a minor disagreement. Whatever kind of argument you’re embroiled in, it’s likely that neither party wants to admit they’re wrong – humans, in general, aren’t great at admitting fault. That’s where you need some serious, third party mediation – you don’t have to talk it out, but you do need to release the valve a bit, so to speak. For that, you need to do something that’s both fun and competitive, something that takes your mind off the argument and focuses any negative energy on something external. 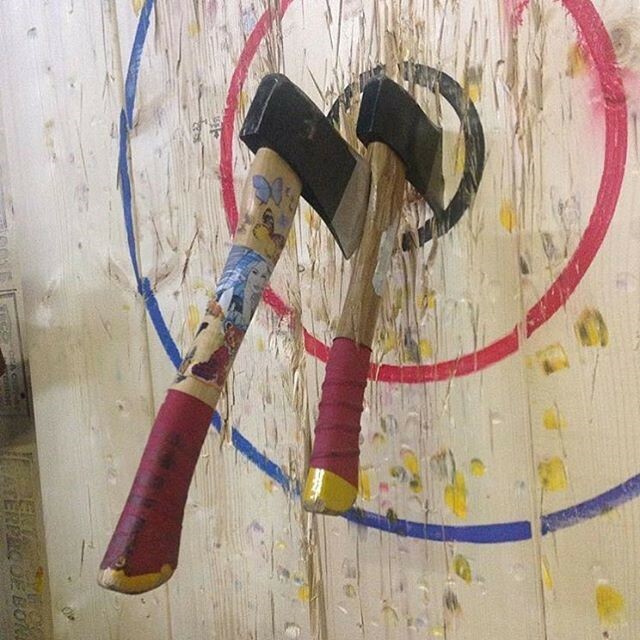 In other words, you need to bury the hatchet, and the perfect thing you can do in that situation is to actually throw a hatchet – that’s right, try axe throwing with your friends if you want to patch things up. Axe throwing is a friendly competition, an interesting diversion and an effective stress reliever, all rolled into one. As a friendly competition, it works like this: when you go axe throwing with your friends here in Nashville, probably at BATL (Background Axe Throwing League), you’ll book a lane with an instructor who will show you how to properly hurl that hatchet. The instructor will give you some tips on stance, posture and technique, and then you’ll be able to do a round robin competition with friends. Taking real life conflict and channeling it towards a safer, more socially sanctioned medium has been a global political tactic for ages – the Olympics actually started as a replacement for war, as it allowed warring states to get their competitive energy out without, you know, killing each other. A friendly axe throwing competition works on the same principle: turn your argument into a fun little competition, that way when the competition is over, so is the argument! It also just helps all parties involved take their minds off of things. If you’re having a particularly stressful month at work, or you’re dealing with some stuff in your life, you need diversions, and sometimes movies and video games just don’t cut it. It can be really therapeutic to get out there and do something physical, to focus your attention on a singular goal: hitting that damn target with this damn axe. 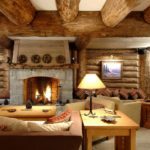 It’s also been well documented that breaking stuff can relieve stress, and seeing that axe splinter into that target can be a kind of natural tranquilizer. It just feels good. Of course, it’s not necessary to be quarreling with a friend to try axe throwing. Even if there’s no stress in your life at all (who are you?! ), axe throwing amounts to just a really great way to spend an evening or weekend. Of course, if you are arguing with a pal, ask them if they want to bury the hatchet – bury it right square in the middle of a wooden target.